Aachen, 12.09.2018. 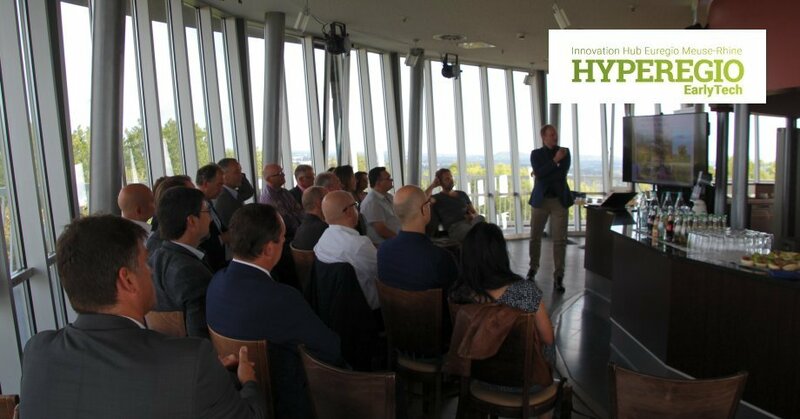 To show entrepreneurs which interesting and excellent companies are situated in the HYPEREGIO and also to promote cross-border cooperations , today the next “EarlyBirds Technology Breakfast” took place at indurad in Aachen. Almost 30 participants came to take a look behind the scenes of the company und to get to know each other. Artificial Intelligence and Web Chat Bots were also interesting topics.